If anyone wants to verify this testimonial, I’d be more than happy to do so. Natascha Colinson, Green Street Advisors. Having acted for Green Street Advisors now for almost a decade they obviously continue using our service for a reason. 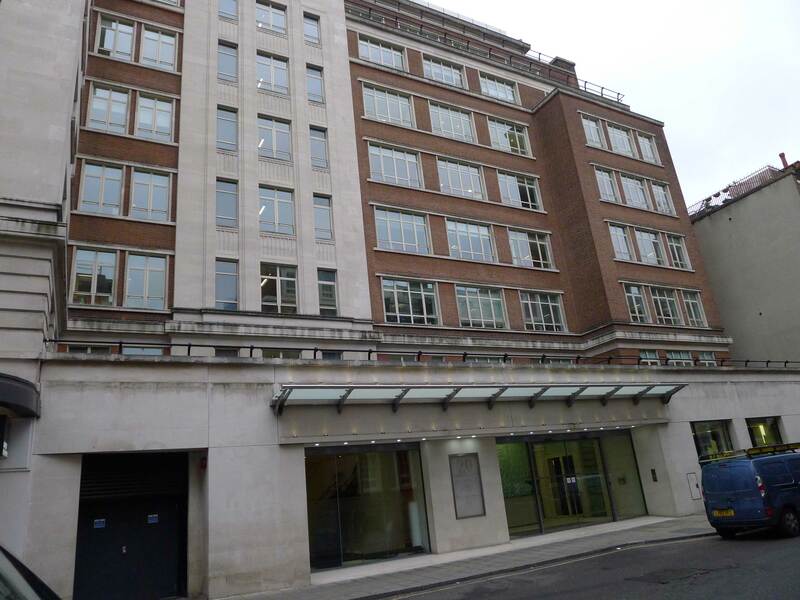 When they came to London we were tasked with finding them their first office here where we acquired a fully fitted space on their behalf at 22 Grosvenor Square, which benefited from being fully-fitted saving them both time and money. Having acted for GSA on numerous occasions over the years, it was finally time for them to look for new larger premises for their ever expanding company. 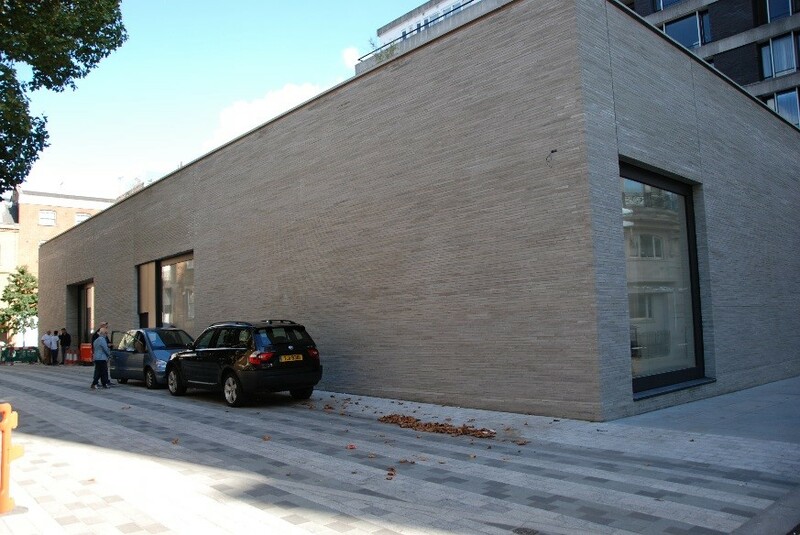 Having carried out a full market search on their behalf across the West End, we found them their ideal new premises only a stone’s throw away from their office on Grosvenor Square, on the Grosvenor Estate. We concluded successful negotiations gaining favourable terms for together with a large rent free period and also agreed to surrender their old office space to the landlord without penalty before the end of the term without a dilapidation liability as we had previously negotiated a schedule of condition. Not only did we manage to make substantial savings at the commencement of their new lease but we were also to make substantial savings by negotiating away from an end of term dilapidation liability. So whether you are an existing or new client and we will always act in the best interest to maximise savings and provide the best tailor made service to suit your office requirement.